Messaging and marketing around Bitcoiin has been somewhat convoluted and contradictory. Now the founders of the project, along with brand ambassador Steven Seagal, have announced that they will be cutting ties with the coin in order to allow it to exist on its own free-range ecosystem. Bitcoiin spokesman Steven Seagal has announced his exit from the project, as the founders release the coin to the open source community. According to the anonymous Bitcoiin founders, the coin is going through the conversion from token to mineable currency. Supposedly, the intent was always to have Bitcoiin act on its own ecosystem, with no identified owners or influencers. The funding phase is over, and the coin is being released into the wild, as it were. 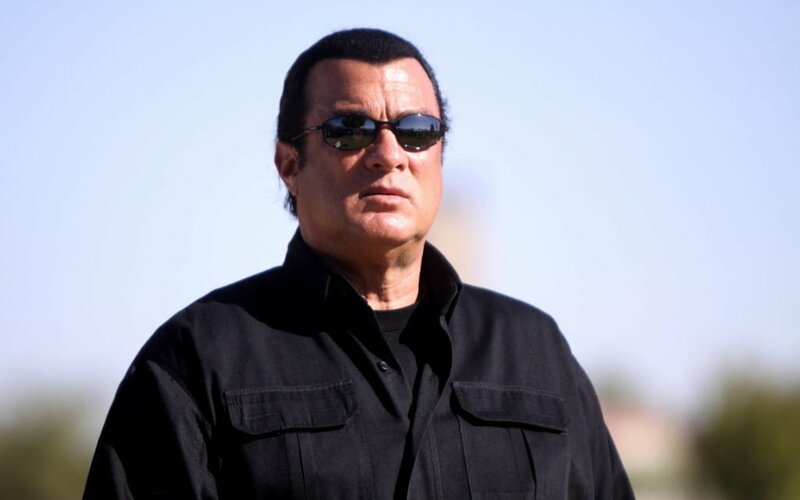 On March 26th, all known contributors to the project, including brand ambassador Steven Seagal, left the project, according to a post on the coin’s website. Seagal has made no public comment via Twitter, although the actor has been fairly active in promoting the project via his Twitter handle. The last known communication about Bitcoiin from Seagal implied that an exchange listing was in the works, though he did not say which exchange was interested in Bitcoiin. The project developers and founders have remained anonymous. However, there have been various attempts to market the product. From these marketing attempts, BehindMLM has been able to profile some of the players in this game. The regulators in New Jersey served up a cease-and-desist order to the project, and Tennessee regulators also issued warnings to consumers during the wrap of the marketing and fundraising phases of the project. The Bitcoiin team once claimed they wished to remain anonymous in a since deleted YouTube video. Bitcoiin’s announcement emphasizes the planned move to open source. The team also makes clear that staking and referrals are not part of the offering. Any press stating otherwise is supposedly debunked by the most recent press release from the Bitcoiin founders, and they maintain that such statements about staking and referrals are sensationalist. This most recent statement somewhat contradicts information that Bitcoiin has released previously. On February 5th, the project released a statement claiming that Bitcoiin staking would allow a 1% growth in Bitcoiin wallets. The company also stated a guaranteed monthly return based on its mining ecosystem. Moves to make the transition to open source began early this year, and changes to the GitHub page linked to the offering has undergone only cosmetic changes, such as changed email domains and the like. Previously, the offering had not mentioned the supposed overarching goal of the open source distribution. Currently, we are unsure how much funding has actually been accomplished, as information regarding Bitcoiin is grey at best. The founders have claimed to have met their $75 million soft cap, but it’s anyone’s guess at the actual amount raised. What do you think about this new development for Bitcoiin? Will Steven Seagal open up and talk about his involvement with the cryptocurrency? Let us know in the comments below. Images courtesy of Wikimedia Commons/@Gage Skidmore, Twitter/@seagalofficial, and Flickr/@Gage Skidmore.